Stream anime episodes online for free, Watch One piece Episode 180 English version online and free episodes. Anime Episode guide One piece Episode 180 English dubbed Showdown in the Ancient Ruins! God Eneru’s Goal! Eneru counterattacks Gan Fall and lands a finishing hit. He then knocks out Robin as she tries to manipulate him. 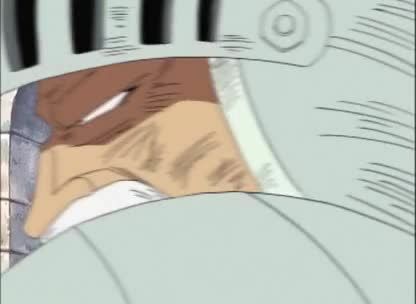 Zoro impresses Eneru with his power but is easily beaten, while trying to make him pay for what he did to Robin; but it takes Wyper with a secret weapon to take Eneru down.